Stein Sørensen Personal transport Din Taxi AS were established and registered as limited companies in 1968 and 1998 respectively. 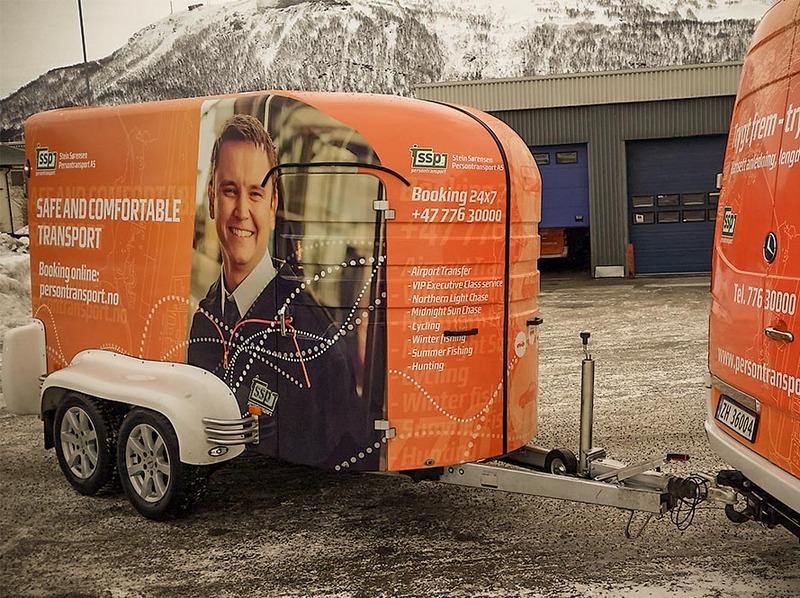 The head office is located in Tromsø, and we have 48 full and part-time employees. The company’s back office has a hard working team of planners who deal with the planning, traffic management, and delivery of our transport services. 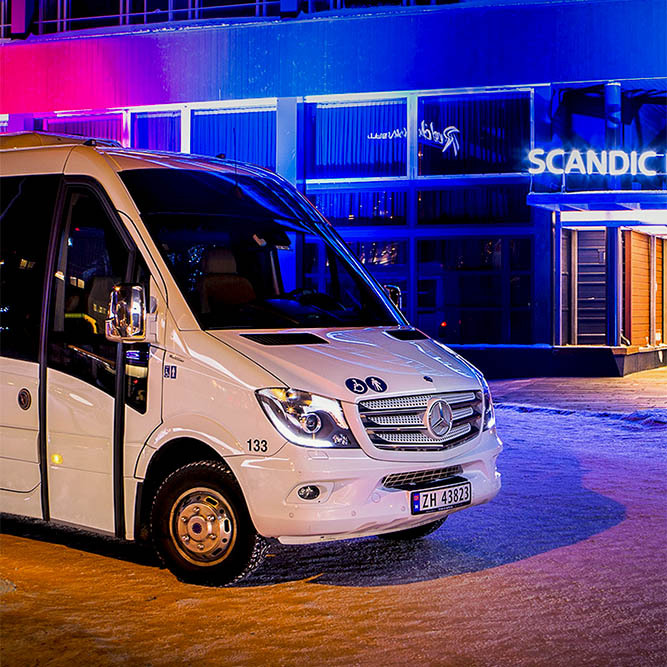 Our mission is to provide comfortable, reliable transport around the wonderful Northern Norway. We are concerned about quality throughout the journey – from order to delivery. We focus strongly on our own organization, drivers and car fleet, as well as our clients’ needs and the environment. We ensure good quality services. We are effective and reliable. passengers and institutions using our transport. We treat our partners as we ourselves wish to be treated. We take care of the environment in everything we do. We always ensure safe, efficient and reliable transport.